The real Camaldoli’s schiacciata, is made by Tassini’s family since 1890, year when my grand-grand parents started producing it for the peregrins coming from Moggiona where the grand-parents had a little shop, and at Camaldoli’s heremitage where together with their children they managed for over 40 years the “Canova of the monks”. In 1927, one of the sons, my grand-grand father Dante, opened a little chalet Restaurant in the little lake next to the heremitage, also there schiacciata will be produced for peregrins, creating a mix of holy and profane; in fact at the Canova you could only eat meatless, while at the Chalet next to the little lake you could also eat meat. In 1930 grand-grand father Dante marries Grand-grand mother Bruna he rents an ancient outbuilding of the monastery, in Camaldoli. 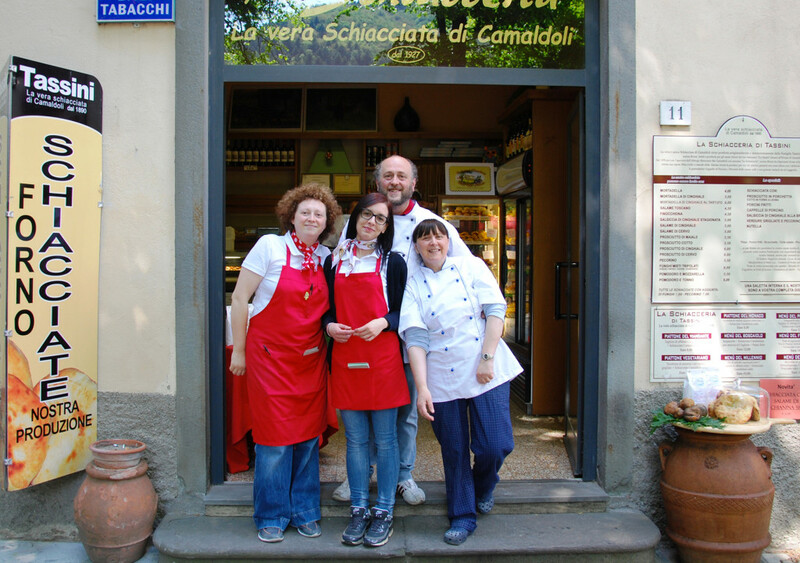 My grand-grand-mother Bruna, young and clever, gives life to the mix of SCHIACCERIA and restaurant Camaldoli, giving to her guests delicious little schiacciate, and drawn up dishes to please a wide range of costumers. I am the last keeper of an ancient recipe, that with all it’s simplicity contains more than a thausand years of history and loving gestures. The ancient recipe and the sourdough have been passed like a nursery rhyme: from great-great grandmother bruna to great-grandmother Bruna and grandmother Rosanna, from grandmother to my mother MariaPia and at the end to me, Elisa, i produce everyday delicious schiacciatine for piligrims and tourists that want a good product unchanged in the time. Lately there are many people trying to copy our schiacciate but although they all seem alike, the difference is in the taste. 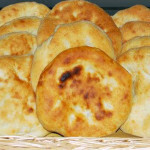 In our bakehous you will find the tradition, the passion and the experience of five generations. Everyday we transform the best ingredients, with the help of Fonte of Colombine’s water and the fire made with the wood of our forests, in totally natural and genuine products. Naturals and first-rate are the ingredients of our valley, the rising of sourdough, passed from generation to generation. Natural is the happiness that we have while sharing our products with you. 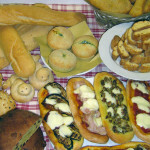 Camaldoli’s bakehouse is the tradition of Casentino. 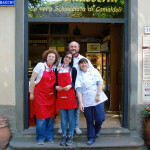 Camaldoli’s bakehouse is a garantee of excellence in the quality of products, salty and sweet. Since always we differ for the quality of our goods, resulting from an accurate and artisanal processing, passed through the years. 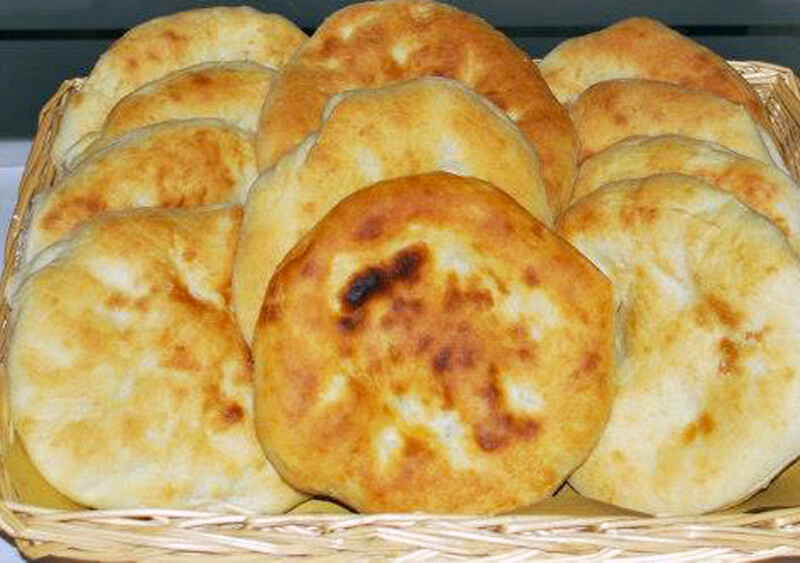 Tasty oil schiacciate always served hot, bread made with sourdough that has an ancient taste, delicious panini fritti, tasty pizza and salty sweets. 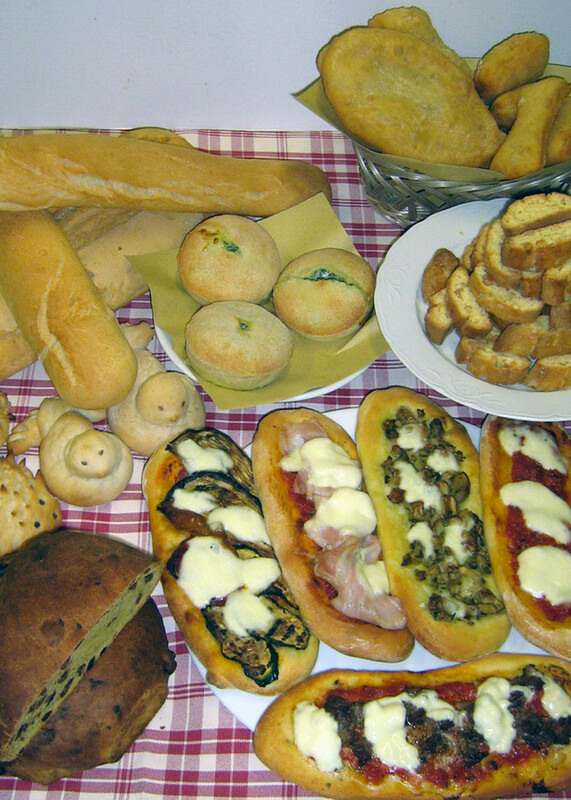 Also the cakes are amazing, they follow the tuscany’s tradition. The choice of raw materials, the flours, the oil and the vegetables that arrive everyday in our kitchen. Our service is like our products, and you will be served as soon as possible.